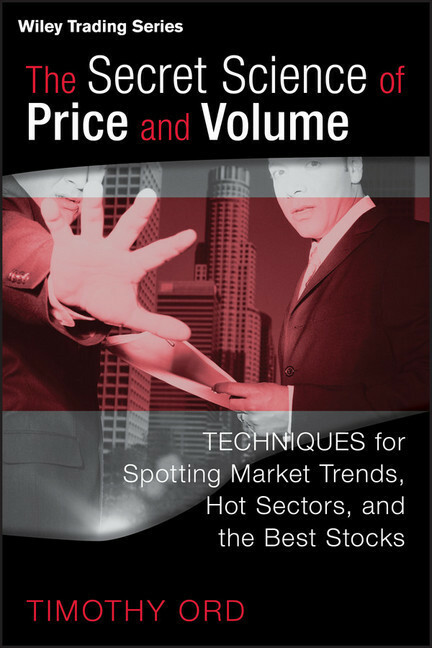 In The Secret Science of Price and Volume, leading market timer Tim Ord outlines a top-down approach to trading - identifying the trend, picking the strongest sectors, and focusing on the best stocks within those sectors - that will allow you to excel in a variety of markets. 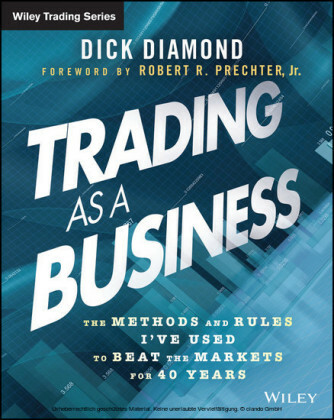 With this book as your guide, you'll quickly become familiar with Ord's proven method and discover how it can be used to make more profitable trading decisions. 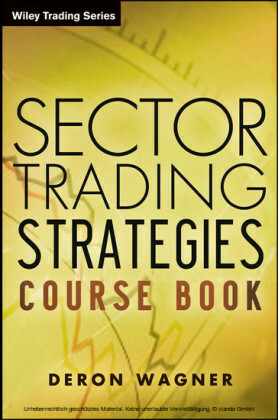 Timothy Ord is President, Editor, and Publisher of The Ord Oracle, which is an electronic advisorynewsletter that recommends S&P, NASDAQ, and gold stock trades. 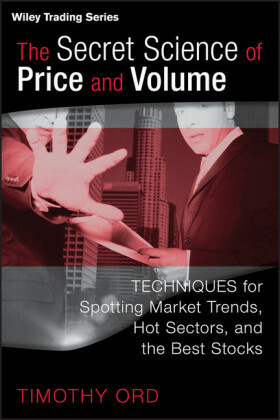 He is frequently listed as one of the top-ten market timers in the country. 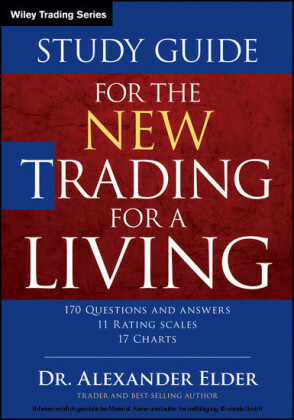 Timer Digest ranked him the number-one gold timer for the one-year period ending January 13, 2006, and the number-two gold timerand number-five S&P timerin 2004. 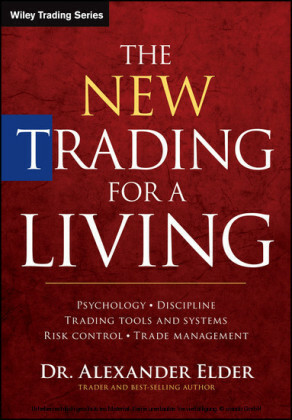 Ord introduced the tick index method in 1991, and the method is now widely used by short-term stock traders. 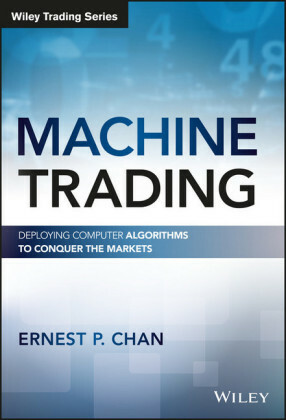 He has also developed a new trading method (packaged in a software program) called Ord Volume, which measures strength in a rally or decline for a stock or index. His Web site is www.ord-oracle.com.